The role of IT in business continuity planning continues to grow as organizations become more dependent on automated systems and instantaneous responses in routine operations. For example, retail customers increasingly expect almost instant transaction processing, payment approval, and order fulfilment feedback. Business customers expect immediate information about inventory availability and order tracking. The success of a business is often determined by automated, IT-driven response times. The following chart shows the relationship between business continuity planning and information technology recovery planning. 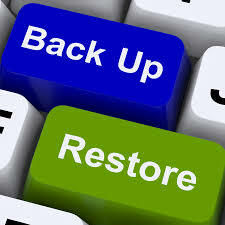 Disaster recovery planning (DRP) for IT processes must be driven from the top. 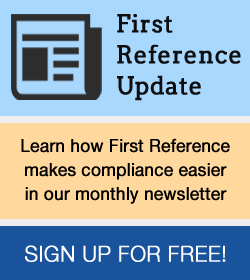 It can be a challenge for busy employees to focus on disaster planning issues. Accordingly, the planning process must be led by IT professionals who have been given a clear mandate and the required resources by executive management. The disaster planning team (DPT) will work with employees directly involved in developing, implementing, and executing IT applications, and with other employees as required, to develop the plan. If insufficient resources are available to develop a DRP within the required schedule, the company may consider hiring contract personnel to establish the initial DRP under the direction of the company DPT leader. It may also choose to hire a professional consultant to develop the DRP with more limited involvement of the company’s IT staff. 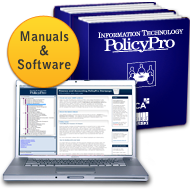 Learn more about IT recovery planning in Information Technology PolicyPro co-published by CPA Canada and First Reference.